Wellframe believes that all people should get the care they need, when and where they need it. We help healthcare organizations support every aspect of health beyond the four walls of care delivery, by providing care transformation services, a patented engagement platform, clinical programs that support the clinical and social determinants of health, and rigorous measurement. Wellframe translates evidence-based, peer-reviewed guidelines and literature into an interactive daily checklist delivered to patients through the Wellframe mobile app. As patients engage with the Wellframe app, their data is shared in real time with their care team through the care team dashboard, which utilizes advanced algorithms to generate early intervention alerts. With secure two-way messaging, Wellframe facilitates long-term, trusted relationships between patients and care teams. Building a multi-faceted app that integrates patient to-dos, reminders, wellness content, care provider chat, and medication management. Implementing multimedia user messaging that is robust, HIPAA-compliant, and ensures against data loss. Integrating with other devices to collect passive biometrics (e.g., pulse oximetry, glucose level, blood pressure). Integrating with Core Motion and HealthKit for data exchange with other wellness apps and fitness devices. Implementing tracking capabilities to help patients measure their progress towards health goals. Developing against our back-end data pipeline used to analyze product use and patient behavior. A B.S. or M.S. degree in Computer Science, Computer Engineering, or a closely related field of study. At least 3 years of iOS development experience, including publishing commercial apps. Strong knowledge of iOS custom native UIs, programmatic and Interface Builder autolayout, design principles, patterns and best practices. Knowledge about how to develop for low-memory, low-connectivity situations, with a focus on battery efficiency. Passion for keeping up-to-date on mobile trends that can be leveraged for designing the infrastructure for our mobile apps. Excellent communication skills, and proficiency explaining technical problems and plans in person and in writing. Ability to write code that is well structured, idiomatic, reusable, and easy to understand. Passion to benchmark and optimize, with a preference for writing clean and elegant, test-driven code. Skills to work effectively in a fast-paced, agile startup environment, and the desire to find fulfillment delivering innovative products. 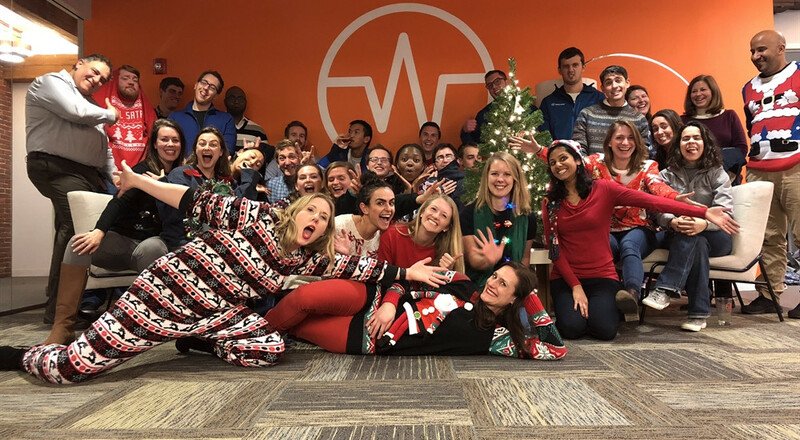 We believe in an engineering-first culture. We put engineers right in the forefront of the problem, from interacting with clients to designing product features (not just implementing them). Most of our developers are full-stack and are not afraid to delve right into what’s needed. Our product prioritization process is transparent and engineers are involved with all aspects of deciding to prioritizing what features get built. If type systems, distributed databases and verification applied to scaling clinical guidelines peak your interest, you should consider applying. 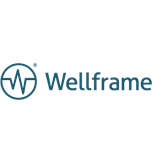 Want to get notified about new jobs at Wellframe?